Deal covering 200 project sites reflects growing interest in commercial solar assets from institutional investors. SunPower is looking to free up cash and streamline its financial statements for investors. SunPower is offloading 233 megawatts of commercial solar project leases to a subsidiary of Goldman Sachs Renewable Power for $86.9 million, a filing this week with the U.S. Securities and Exchange Commission shows. The portfolio encompasses about 200 projects in nine states. When the deal closes, Goldman will own the leases and collect electricity payments from the customers. SunPower and Goldman also agreed on a deal for SunPower to service customers with maintenance and upgrades going forward. In the future, Werner said SunPower will work on solidifying a structure that allows the company to sell a lease “almost coincident” with a notice to proceed on a project, which will allow it to show as a cash sale. 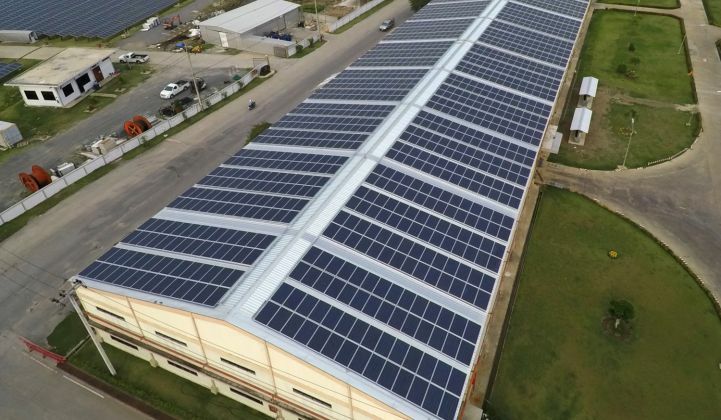 In addition to bringing in cash, Werner said the sale fits with SunPower’s efforts to streamline financials for its three core business areas: technology, North American residential and North American commercial. 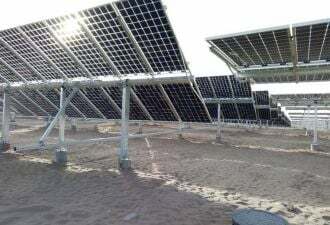 Michelle Davis, a senior solar analyst at energy and consulting firm Wood Mackenzie Power & Renewables, said the move makes sense based on SunPower’s financial position. As for the benefits for Goldman, which did not provide comment before publication, Davis said the sale is “a good example” of the market trend of institutional investors showing increasing interest in commercial solar assets. “233 megawatts is a large enough transaction that it would be appealing for Goldman Sachs to acquire,” she added. Werner said the move indicates SunPower is working to adapt to the more “intensely competitive” capital joining the market.